The world's two biggest beer brewers are one step closer to a merger deal Tuesday which would lead to the world’s most dominant brewing company, NBC News reported. The agreement states that Belgium's Anheiser-Busch InBev would buy South Africa-based brewer SABMiller. A press release on Tuesday said that there can be no certainty that a formal offer will be made, adding that a further announcement will be released when appropriate. 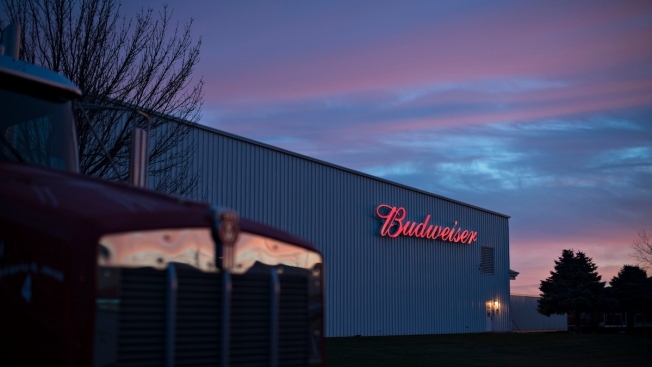 InBev brews beers such as Budweiser and Stella Artois while SABMiller has famous brands such as Fosters, Grolsch, Miller, Peroni.